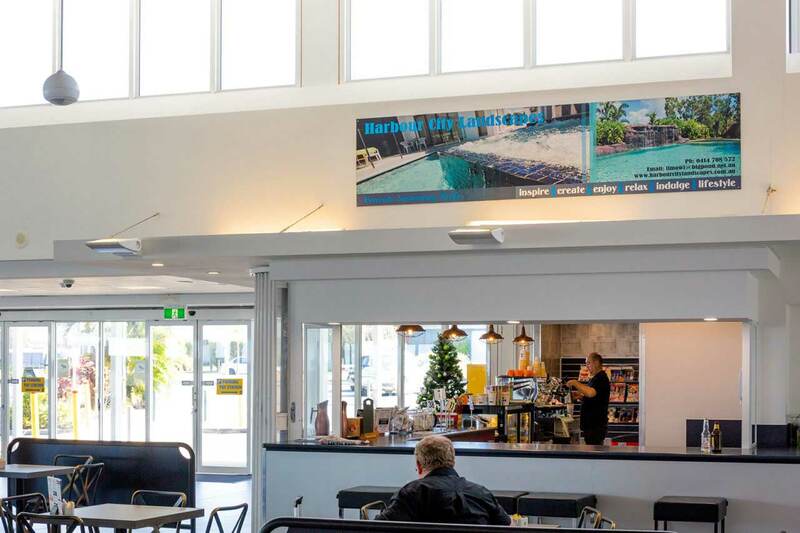 Gladstone Airport is a valuable community asset which makes a significant contribution to the economic and social fabric of the region. 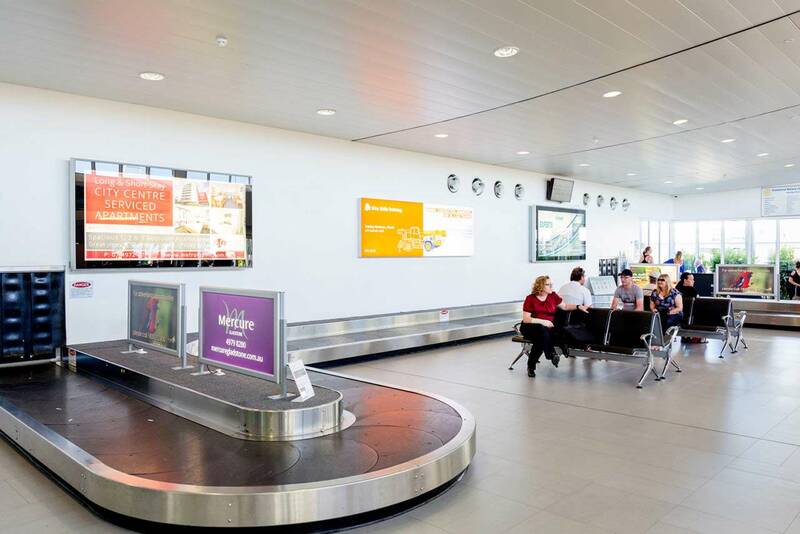 Indeed, the growth of the airport is inextricably linked to the growth of the region as recent increases in passenger numbers closely track the delivery of major infrastructure developments, particularly in the LNG industry. 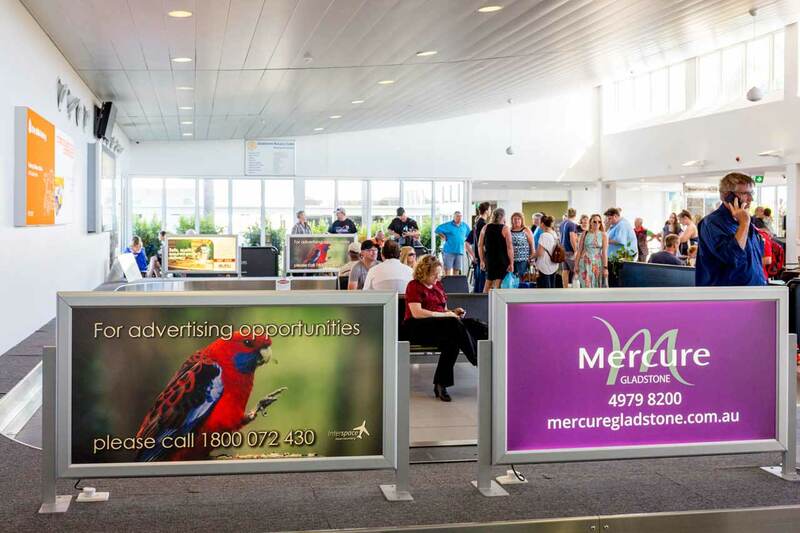 Get in touch to learn more about Gladstone Airport Advertising.